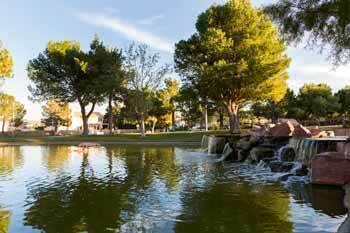 Lake Sahara is the cornerstone piece to The Lakes community that spans 2-square-miles, bounded by Sahara Ave, Durango Drive, and Hualapai Way. 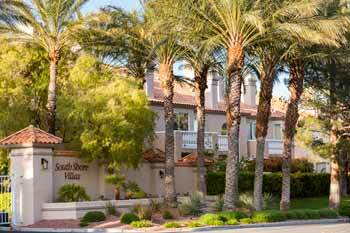 The location is premier in that it is minutes to Trader Joe's, Sprouts and Downtown Summerlin. 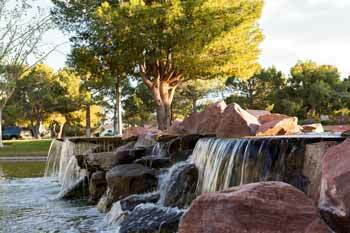 And only a 20 min drive to Red Rock Canyon Conservation Area. In terms of conveniences, no other community compares. 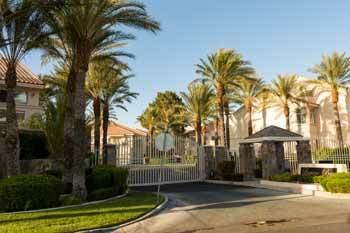 This opulent master plan development, encompasses single-family homes, condominiums, and commercial space. Residents enjoy a quaint shopping center (Lake Town Center Plaza) which includes wonderful restaurants, performing arts theater, a mini-mart and many other local businesses. 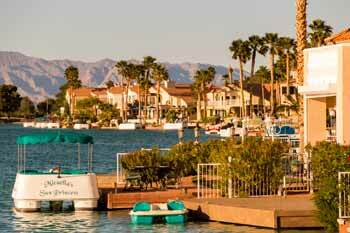 The Lakes was started in the 1980’s, with the original plan of having two distinct Lakes, but was eventually combined to be one Lake, Lake Sahara. 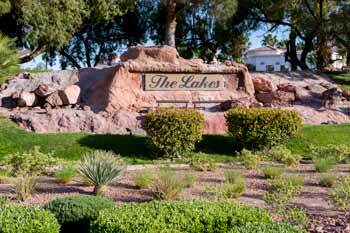 Currently, The lakes is the only community in Las Vegas that allows homeowners to own private shoreline and docks. 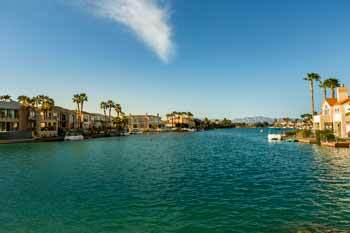 Unlike other communities that have public or community access to water, The Lakes understands the importance of the homeowner being able to launch their boat from their backyard. There is more to Lake Sahara then you may think. This beautiful lake is teeming with trout, catfish and bluegill, all for your fishing enjoyment. In addition to the fish mentioned, Lake Sahara is also home to many freshwater turtles, geese, herons and other wildlife that call this natural habitat home. 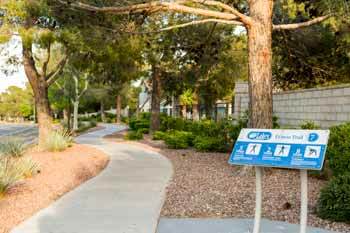 Aside from the lake, The Lakes community also has over 15 miles of walking/bicycling paths which are beautifully shaded for your enjoyment and numerous parks to have picnics, barbecues or simply take in the greenery. 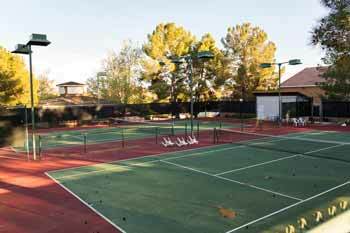 You can even enjoy the numerous work-out stations that have been strategically placed for your health. Not only is the Lakes a wonderful place to live, but is also very safe. 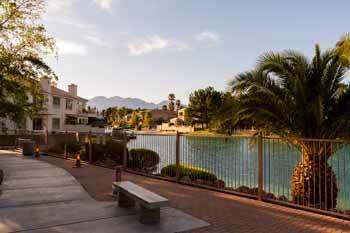 With video surveillance, gated entrances and patrolling guards, this neighborhood is as safe as they come. Beautiful home located in prime location! 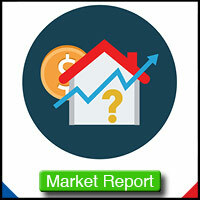 Spacious floor plan, nice finishes throughout, with a loft upstairs. Perfect home for your family. Definitely a must see.